The incredible world of eSports is home to some truly exciting and epic battles, with the best players from across the globe competing for a share of the major prize pools on offer at the biggest tournaments. However, few of the most popular titles in competitive gaming have the scale and scope of the brilliant Smite. Thought to be one of the biggest eSports titles in terms of the scale of prize money up for grabs at tournaments, this game sees players each take on the guise of a god and do battle against each other. Such grand ideas are what has made Smite an incredibly popular part of the competitive gaming world. In this article, we are going to take a look at the Smite Pro League and the format of its Season 4 (S4) competition. As well as offering a general overview, we will also give you some hints and tips on how to get started with your all-important S4 eSports betting strategy – or how to improve on it, if you’re already a fan. Let’s start at the very beginning. As we mentioned earlier, Smite sees players control a god-like figure from the most famous of mythologies across the world, with each possessing different specialist skills for battle. 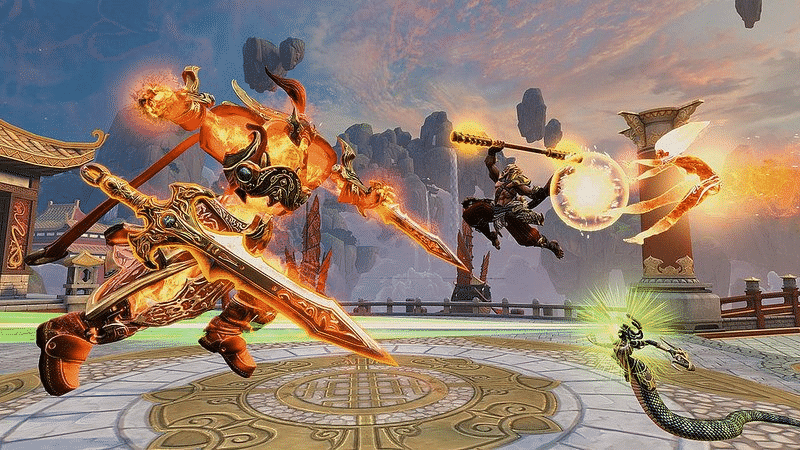 The third person MOBA was developed and released by Hi-Rez Studios in 2014 and can be played on platforms from PC and PlayStation 4 to Xbox One and macOS. The Smite Pro League is arguably the biggest tournaments held in relation to the game across the world and Season 4 of the competition is the latest round of action to be held. How does Smite S4 work? 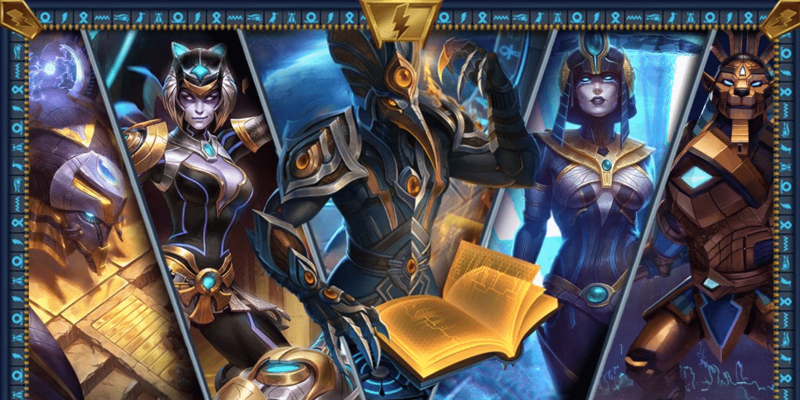 Smite S4 features three splits which are taking place across Spring, Summer and Autumn. Teams from all over the globe participate, with any side which qualified from the 2016 Super Regionals being invited to be in the Spring split. In addition, the bottom three teams from each region have to defend their spots in relegation battles. The SPL Spring Split was held earlier this year and was a six-week online tournament. All sides involved played each other once in two-game sets, with the top two teams in each region reaching the Spring Split Finals. The remaining six teams then took part in a Gauntlet LAN event, with a third team from each region being selected to enter the Spring Split Finals LAN. The SPL Spring Finals LAN had a single elimination format, with six teams in total doing battle in best-of-three quarter-finals and then best-of-five semi-finals and finals. In terms of a prize pool, the North America and Europe Spring Split had combined winnings of $290,000 on offer. Furthermore, the Spring Gauntlet LAN and Spring Finals LAN offered £210,000, which meant a total of $500,000 was up for grabs. So while you now have an idea of how the season has worked so far, it is important to start planning your S4 eSports betting approach, whether you’re a newbie or an experience eSports bettor. While it may sound a bit like hard work to do some research, these efforts will put you in a great position to make informed decisions when it comes to gambling on Smite competitions. Those of you who are already fans of the game will find it even easier to follow developments and make your choices, while if you haven’t played yet, you should give it a go, if only to understand the game better and make better S4 eSports betting choices. It might seem obvious, but learning about the best teams in Smite is a good place to start as you get to grips with betting on the game. NRG eSports emerged victorious in the Smite World Championships at the start of 2017, winning $500,000 in the process. Obey Alliance, Luminosity Gaming and Team Eager all secured high positions in the same tournament and are also definitely major names to look out for. Other top sides include COGnitive Gaming, who are thought to have earned the most prize money playing the game, as well as Epsilon eSports and Titan eSports. However, while it is important to keep tabs on the form of the best teams, do not forget that the format of Smite competitions like S4 means teams can be relegated and promoted into major fixtures. As such, it is vital to watch out for up-and-coming talent which is emerging and may well have what it takes to challenge the big boys. Of course, a key way of doing this is to watch as much Smite coverage as you can on eSports broadcast platforms such as Twitch and YouTube Gaming. Another good idea is to ensure you are closely monitoring the latest news related to teams and competitions in general. Following the latest headlines can provide some clues as to which teams are in prime position to succeed at upcoming events. For example, are there any rumours of in-fighting amongst teammates, or is a specific player being linked with a move away from their current side? On the latter topic, bear in mind that roster changes can be common in eSports, so keep an eye on whether a player’s departure could impact on a team’s chemistry or whether a new addition may well take the side to the next level. Finally, take a look at some of the performance statistics available online to understand the strengths and weaknesses of the different teams. Such information could well provide some insight into whether a certain team has what it takes to overcome a rival in an upcoming match. Following competitive gaming can be an incredibly exciting pastime, but the unpredictability that tends to make tournaments so thrilling does mean there is no simple way to guarantee S4 eSports betting success. However, following the pointers above should mean you are able to get off to a strong start and make informed decisions when it comes to betting on Smite. Also, don’t forget our bet 5 get 10 offer, which will give you a little extra to explore the S4 eSports betting arena. The game is ambitious, epic and full of excitement and here at Master Mazuma we are sure you will love it. For more information on S4 eSports betting or for details and odds on all of the biggest names in eSports betting, head over to our Smite S4 pages now.